The images on this website can not reveal the true quality of the photographs itself which are produced according to the so called Zone System for optimum quality. 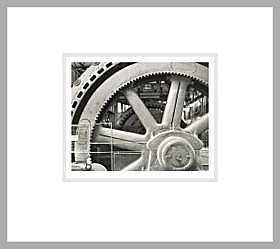 Only the original print can show the full tonal range, the richness in detail and optimum sharpness. 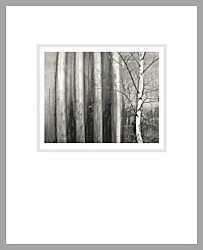 Those who value expressive black and white original photographs and excellent craft in printing and finishing will find lasting pleasure from these works. All prints are on double weight, fibre based gelatin silver paper, processed to highest archival standards including selenium toning for permanence and image stability. All prints are dry mounted and over matted on 100% acid-free museum board. They are limited to an edition of 10 per size, numbered and, of course, signed. All prices incl. 7% VAT. Postage and packaging are invoiced according to the actual expenses. If you would like to view the prints in original or pick up your ordered prints directly, why not visiting me in my studio ? Let's just make an appointment.